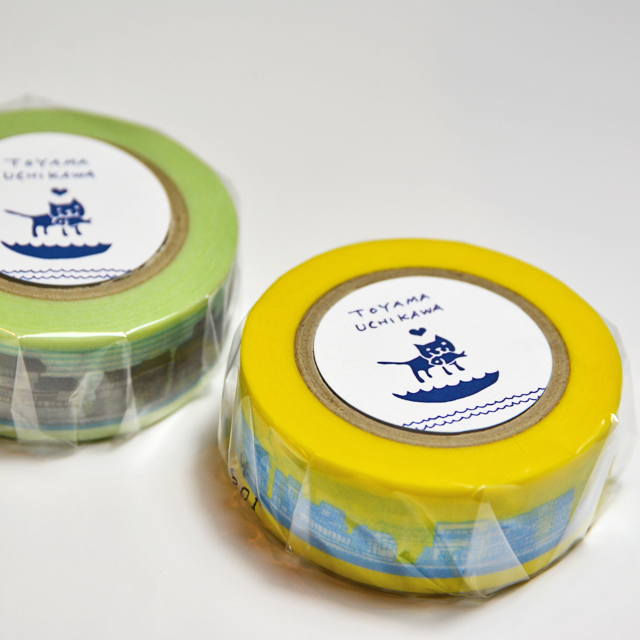 Festival with special festival floats has been held along River Uchikawa since more than 370 years. 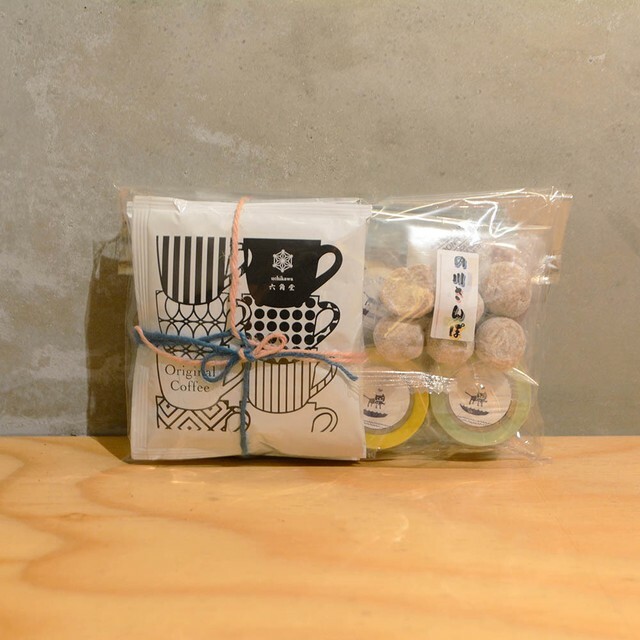 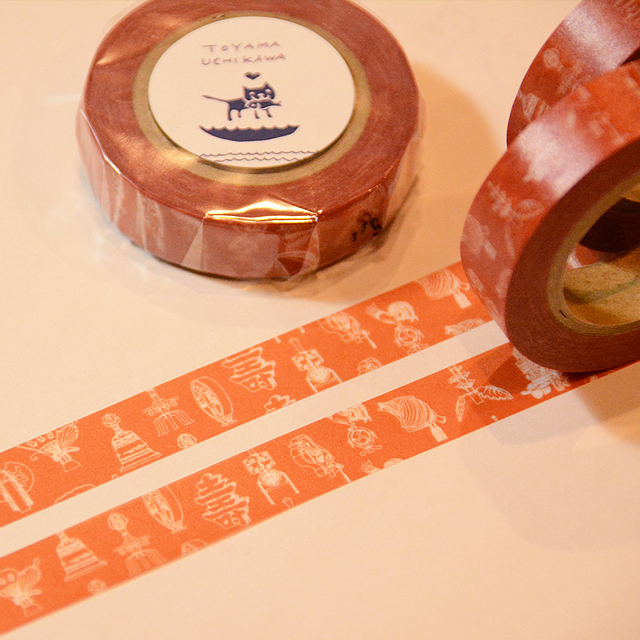 This masking tape is designed to show 13 float signs of 13 towns around River Uchikawa. 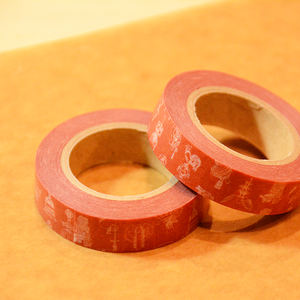 Festival floats lover must be attracted to this masking tape. 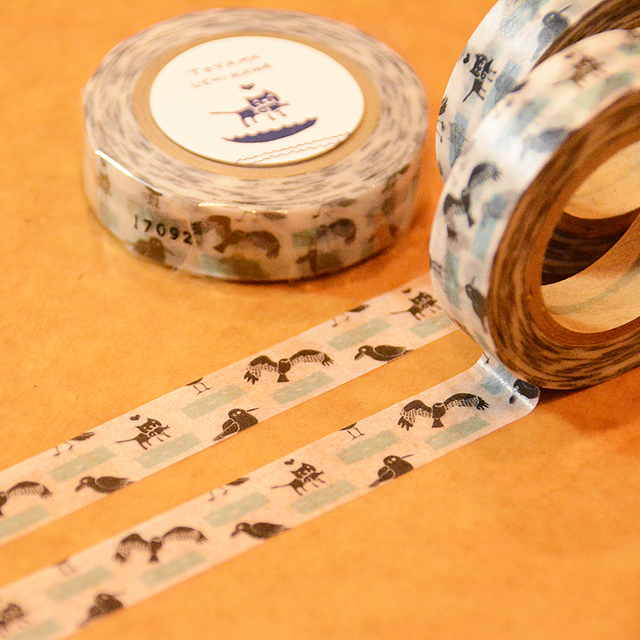 This is a little thinner than ordinary masking tape, which is 12mm in width.